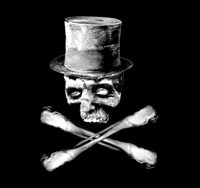 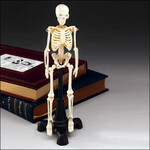 We represent the highest standard of realistic skeletons used in the film, medical, haunt, and museum industries. 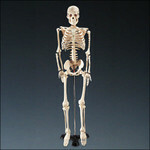 A variey of qualities and prices are available, from rubber haunt skeletons to budget medical quality skeletons to forensic cast museum quality skeletons. 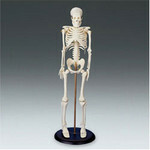 Our skeletons also vary from fetus, infant, child, and adult male or adult female skeletons. 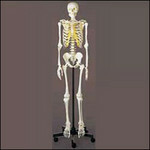 All of our realistic skeletons are replicas and available for sale or rent.